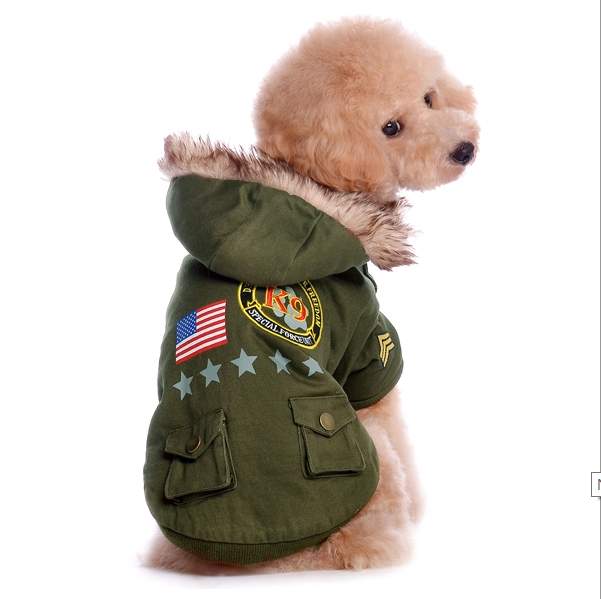 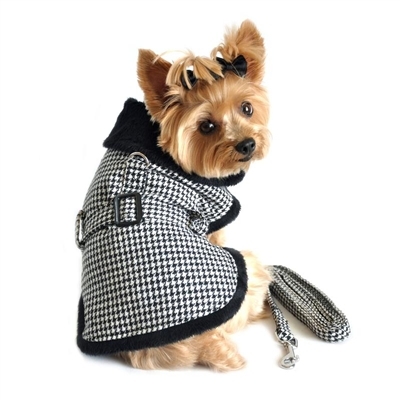 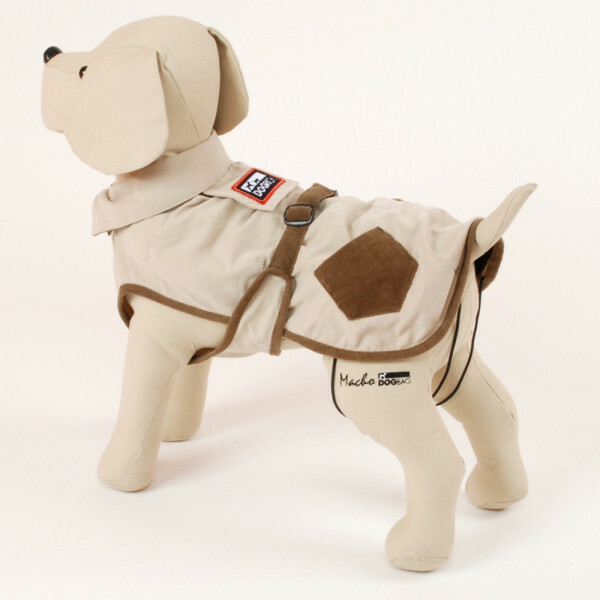 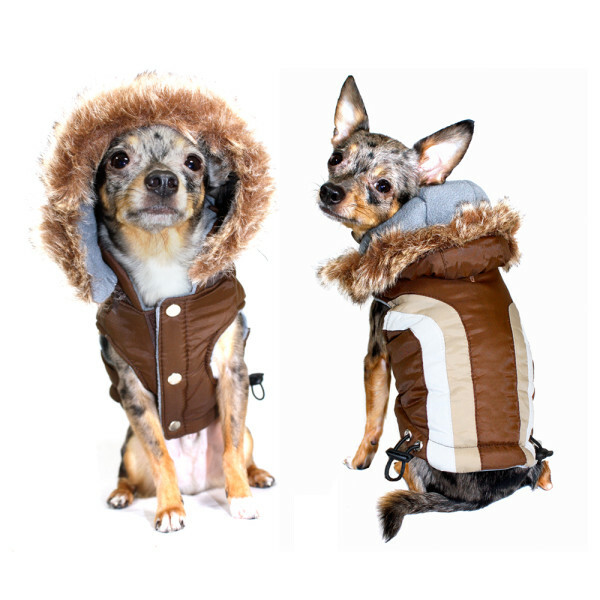 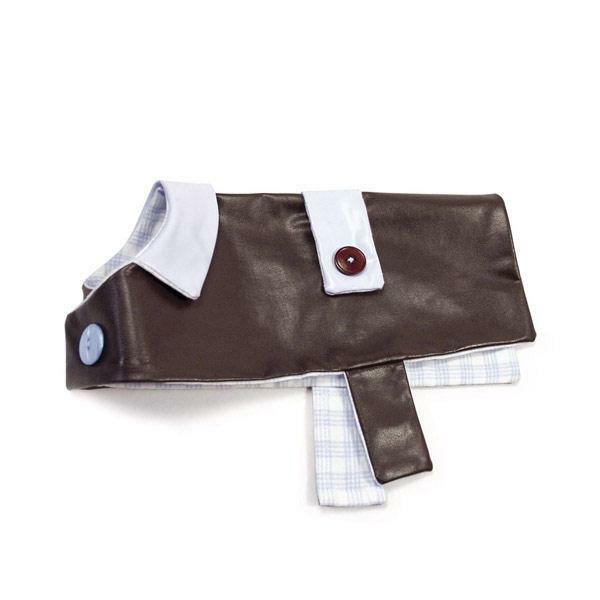 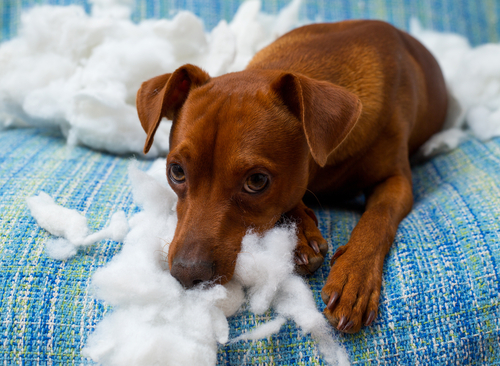 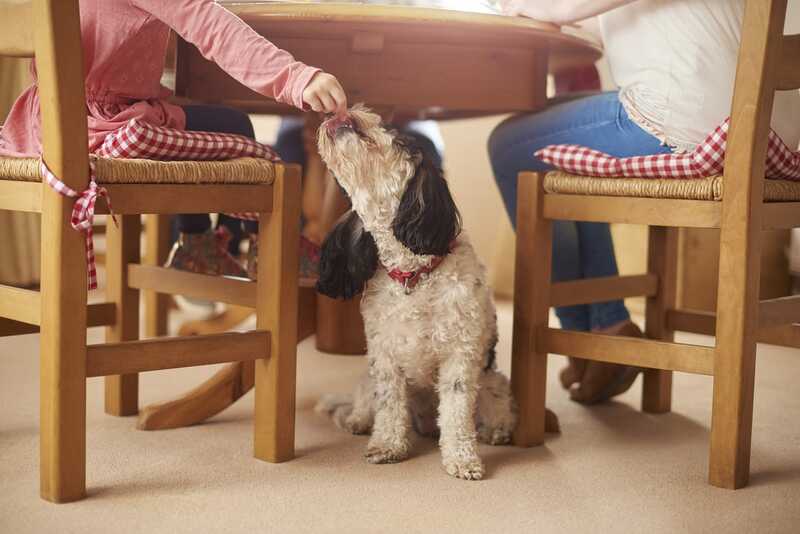 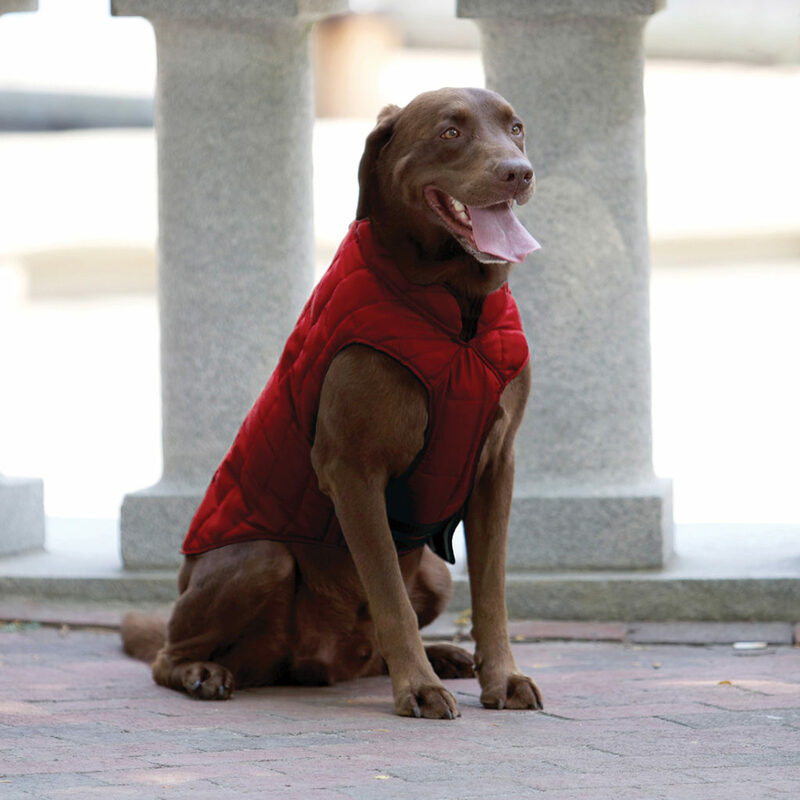 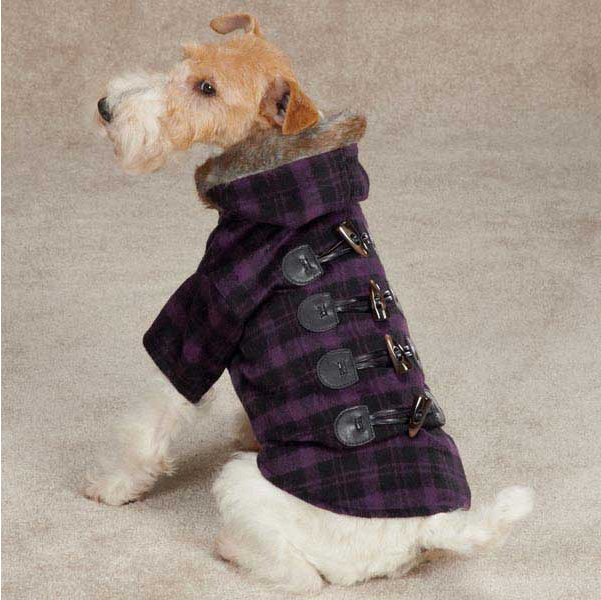 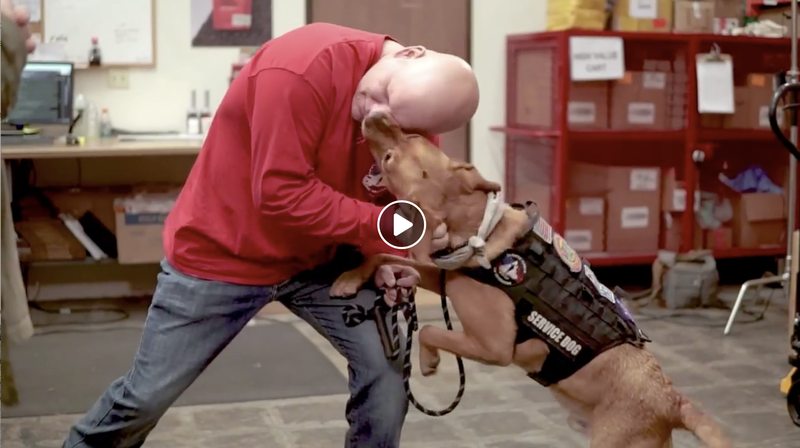 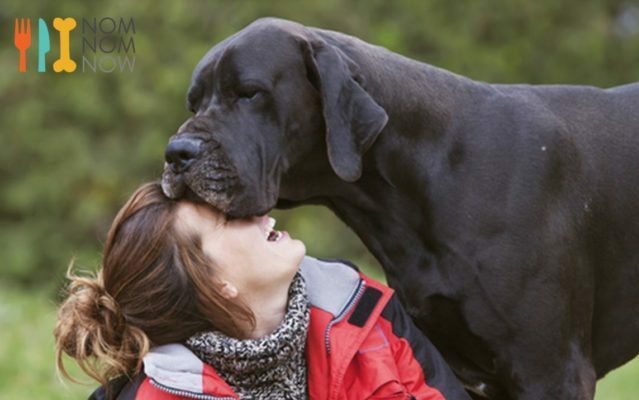 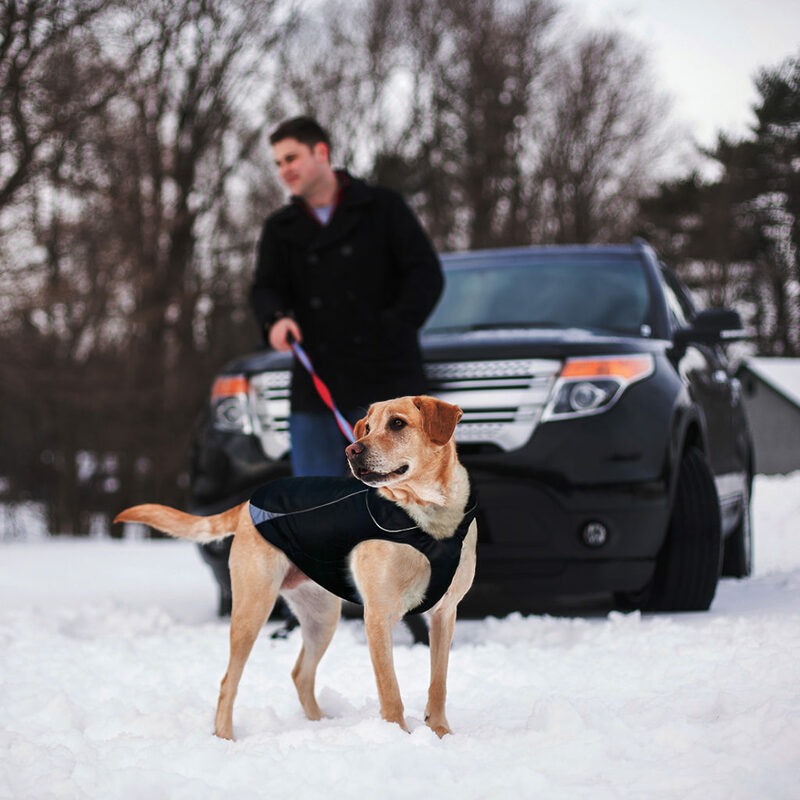 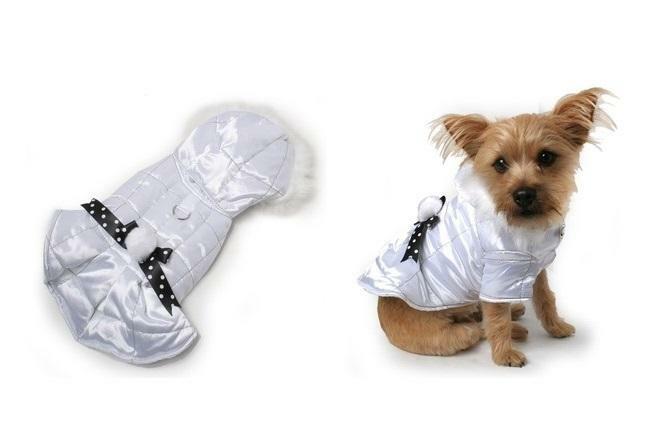 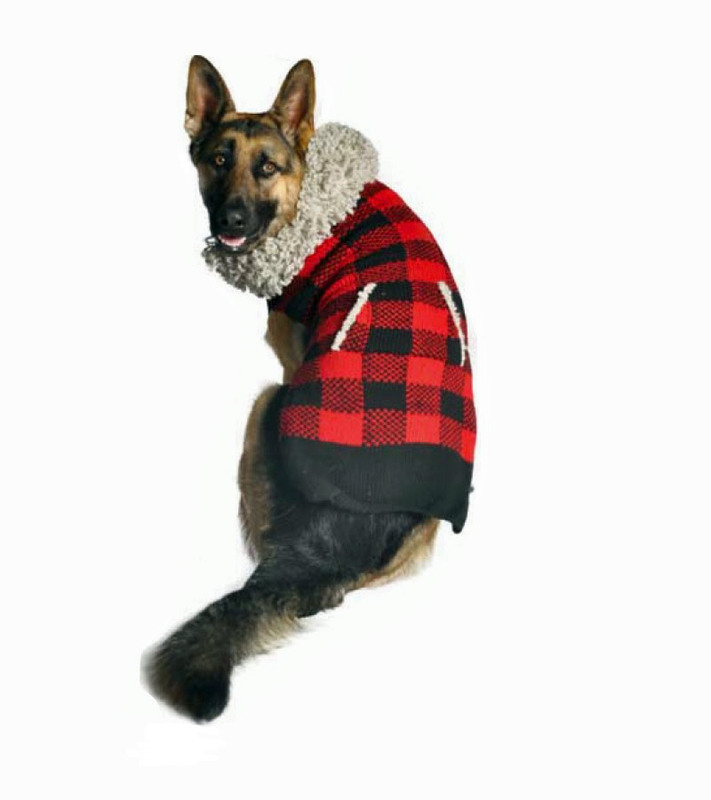 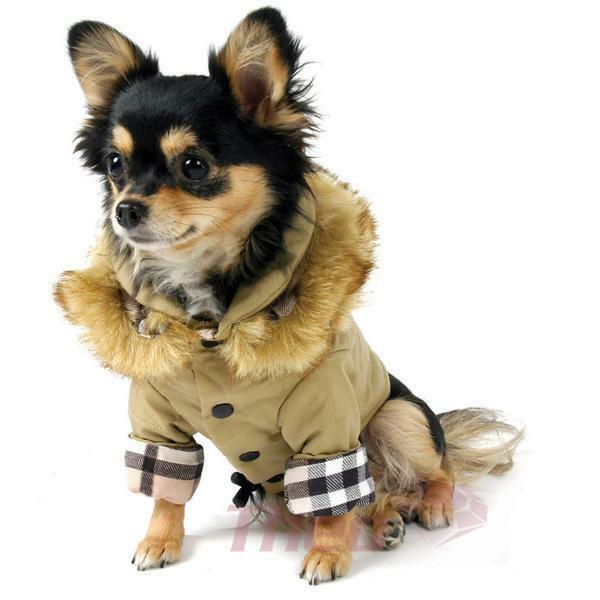 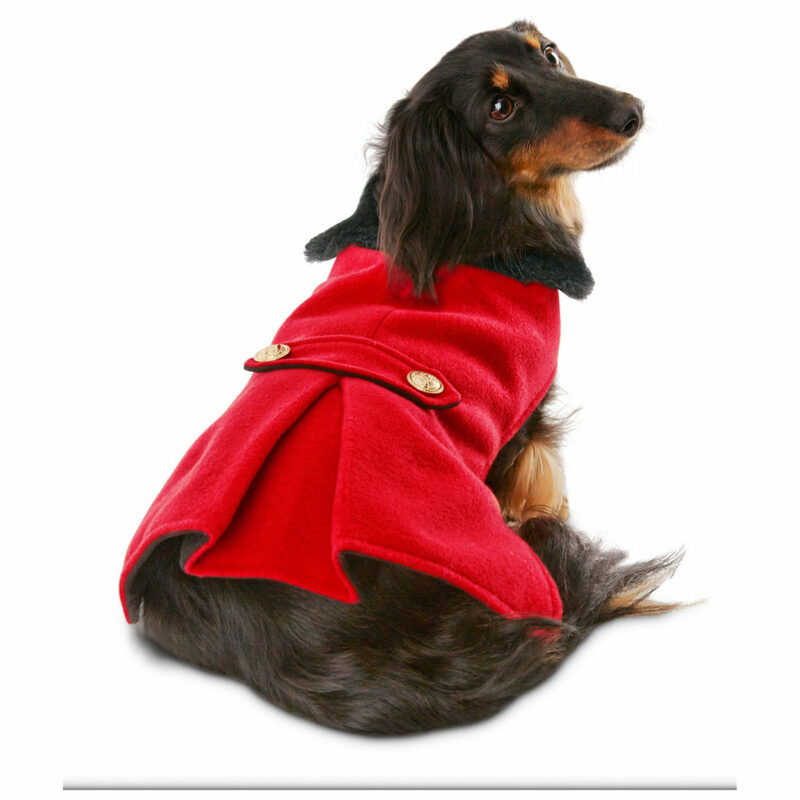 As fall kicks into gear, be sure your pup is fashionable and protected from the wet, cold weather with a doggy jacket. 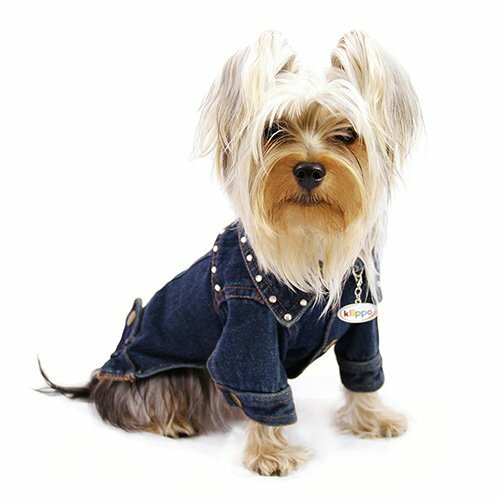 Worried about looks? 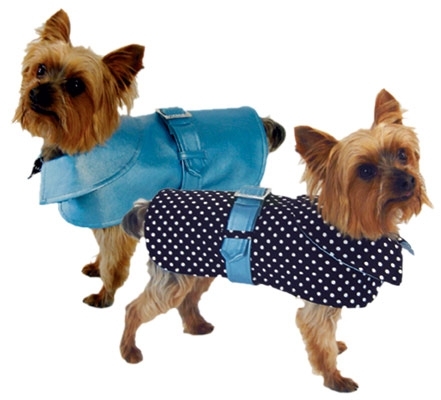 No need to with these awesome jackets that blend style and function beautifully.